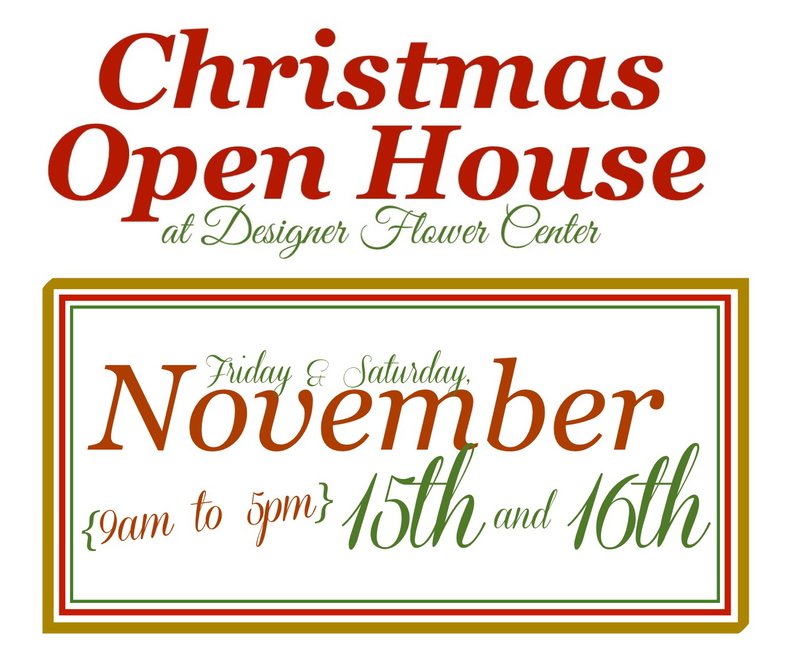 Designer Flower Center is happy to announce the dates and sale information for our 2013 Christmas Open House! 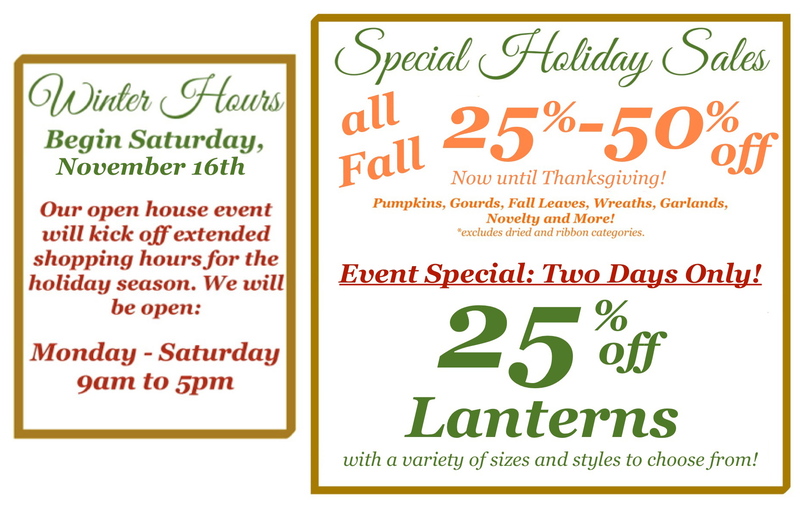 Join us as we kick off the holiday season with a great 2-day sale, as well as the beginning of our Winter Hours! Keep reading for all the details…we look forward to seeing you there! 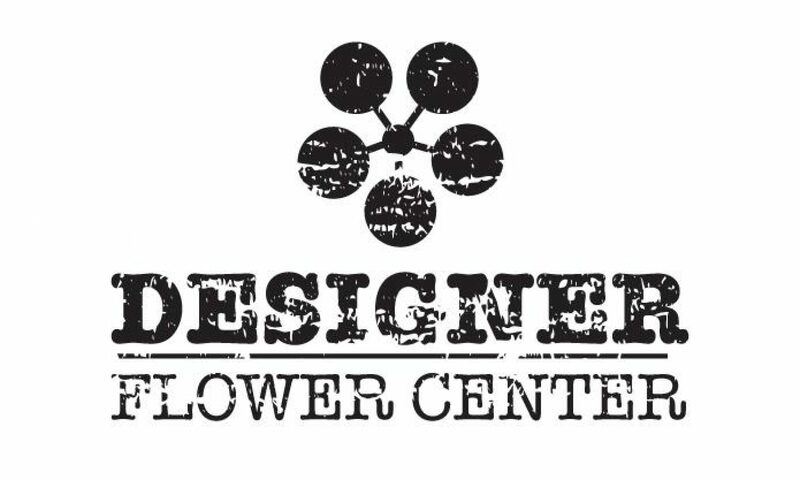 Gather a group of friends for a weekend of great shopping and holiday inspiration!